This Teaser Tuesday post is part of my week-long Alliteration Agenda! Stay tuned for more this week! 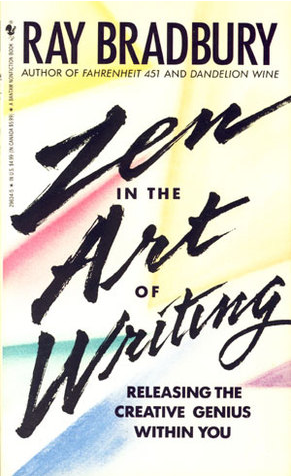 Zen in the Art of Writing is the 7th book I’m reading for my Before 25 Bucket List, and the final book I am reading in 2015! I imagine there are many writers who would agree with that. I like Bradbury’s writing style. This sounds fantastic – definitely going to have to check out more Ray Bradbury! Makes you wish you had the book in your hands so you could keep on going with it.